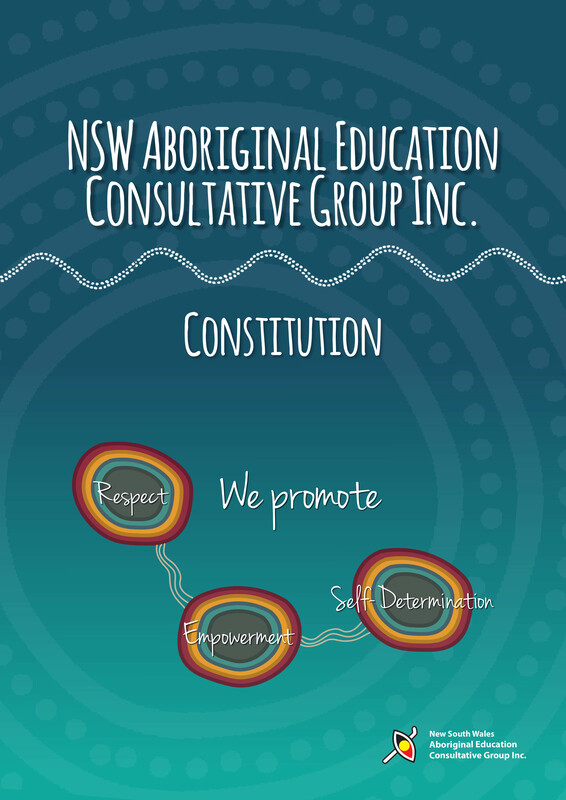 The vision of the NSW Aboriginal Education Consultative Group Inc. is to provide advice on all matters relevant to education and training with the mandate that this advice represents the Aboriginal community viewpoint. To ensure that the functions and powers of members are facilitated with the premise that the most critically important part of the consultative process is the active involvement of Local AECG members and communities. To provide opportunities for Aboriginal people to be actively involved in all decision-making that is relevant to education and training through a collaborative consultative process. 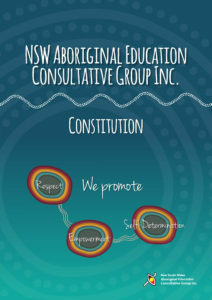 To empower members by providing appropriate and effective knowledge and skills to engage in the development of policies and programs that enhances the unique cultural identity of Aboriginal students and promote pride in Aboriginality. Engaging in innovative research that examines issues impacting on Aboriginal education and training.